The essence of Green colour is losing its charm from nature. The trees are depleting from our surrounding! Seeing the current scenario of growing skyscrapers by chopping down the green land will harm the human big time. Though in short run it doesn’t look like; but there will be a day where seeing a ‘tree’ would be rare and people would be amazed. Well…we wish and hope that we don’t come to that day! So keeping this in mind, the importance of tree is realized! 12th March is observed as ‘Tree day’ in the Republic of Macedonia. The campaign was first organized in 2008 by the name, ‘Tree Day- Plant Your Future’. In 2008, 12th March was recognized as official no working day and more than 1,50,000 people planted almost 2 million trees in a day. Now, this has become the part of the Macedonian traditions and followed once in every year. Various countries all around the world celebrate 'Tree Day' once a year. 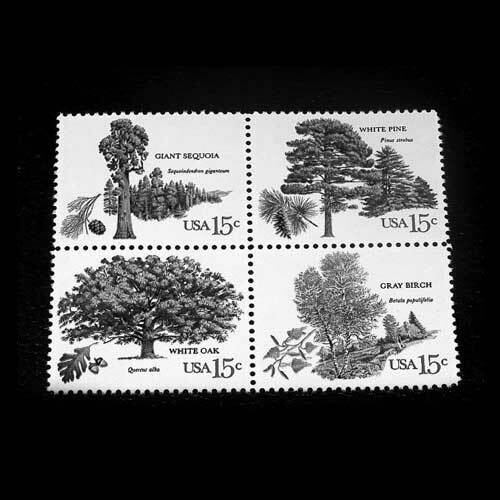 The Postal Departments of USA, India, Syria, Algeria, Yemen, Canada, Austria, Zimbabwe, etc are trying their best to promote the awareness of trees by issuing stamps on trees. However, each and every day should be devoted to nature and one should plant a sapling whenever and wherever possible!